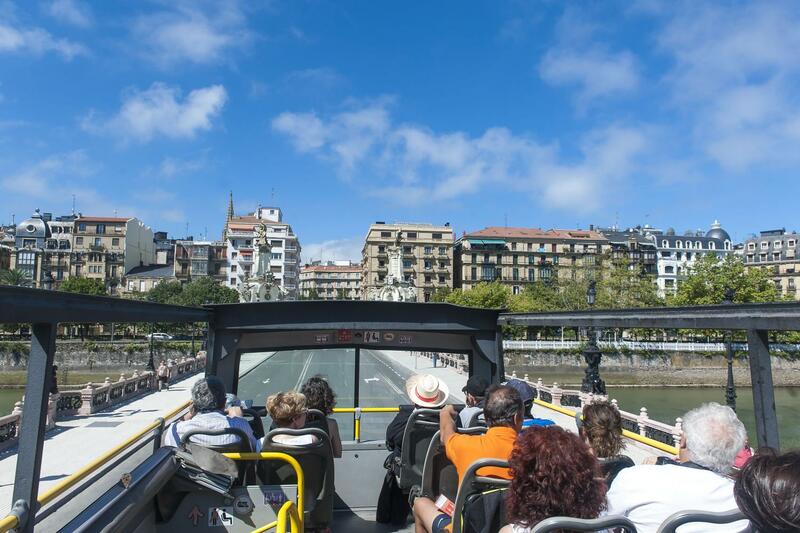 Take a hop-on hop-off sightseeing tour of Donostia-San Sebastián. 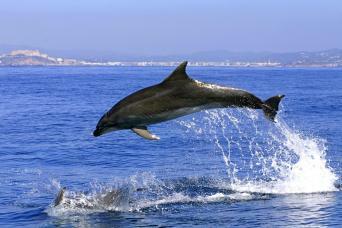 See the emblem of Donostia-San Sebastián, La Concha beach. Stop and walk through Zurriola beach and La Concha beach. Marvel at the Kursaal with the original structure of this emblematic building. 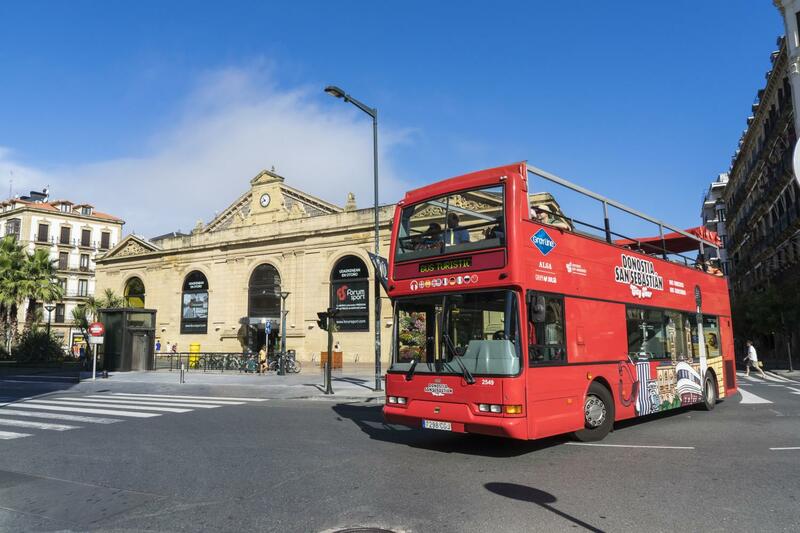 One day ticket for the hop-on hop-off sightseeing bus. Map containing all Donostia-San Sebastián City Tour stops. 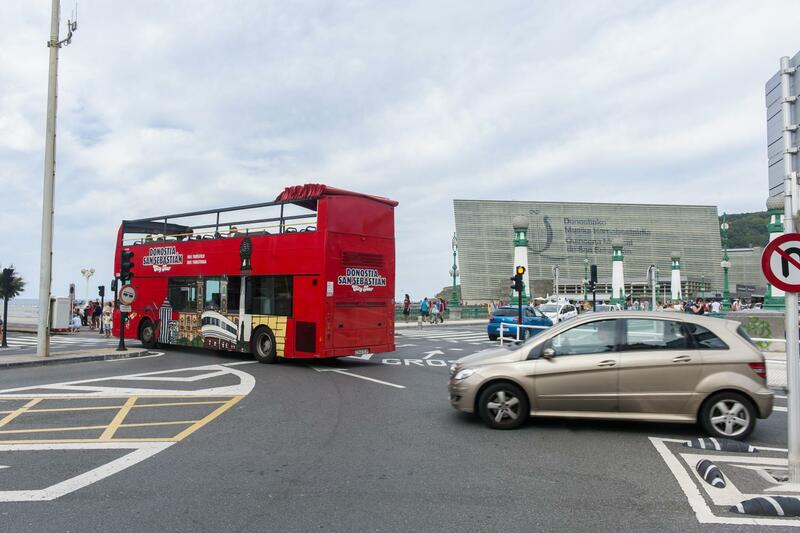 You can board the bus at any of the stops with your voucher. Duration of the whole tour is apprx 1 hour. Frequency of the buses at the stops is every hour, except in August is every 30 minutes. 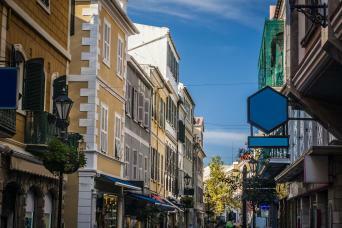 Audioguide languages available are: Basque, Spanish, English, German, French, Italian, Chinese and Russian. 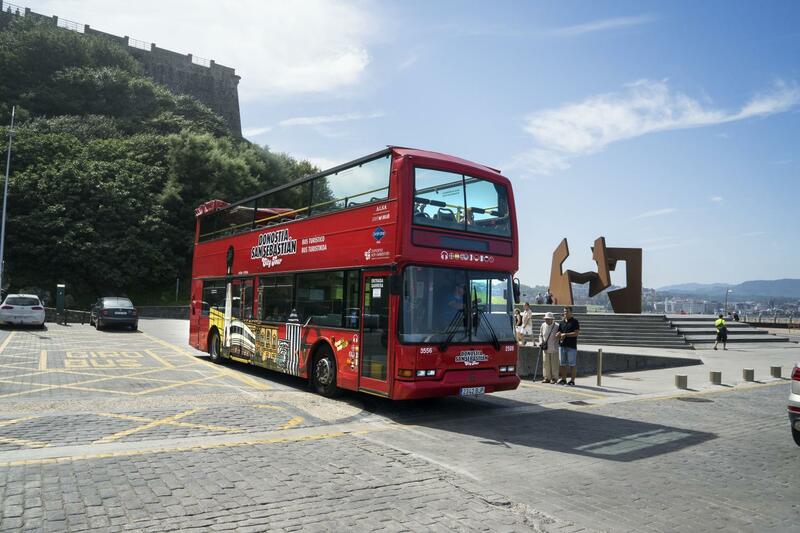 You can begin your hop-on hop-off tour at any of the Donostia-San Sebastian City Tour stops by showing your voucher when getting on board. Printed voucher is required for this activity. 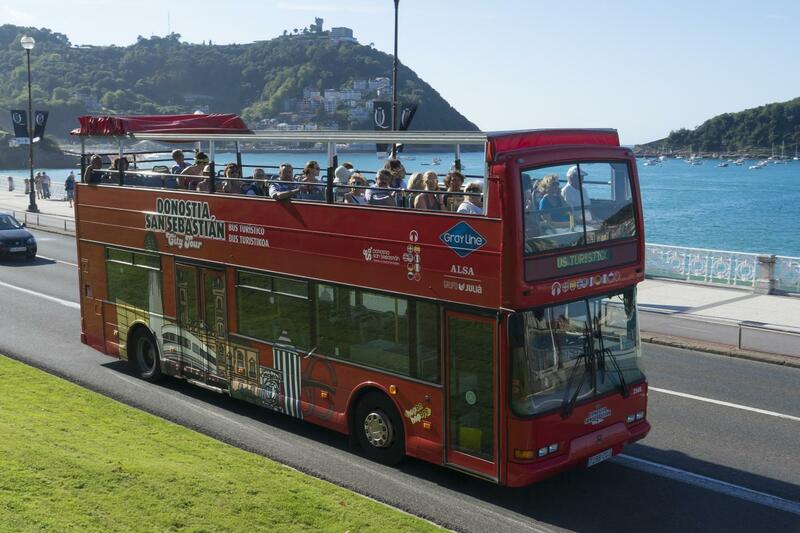 If you want to visit Donostia – San Sebastián at your own pace and with no hurry, the double-decker tourist bus is your option! 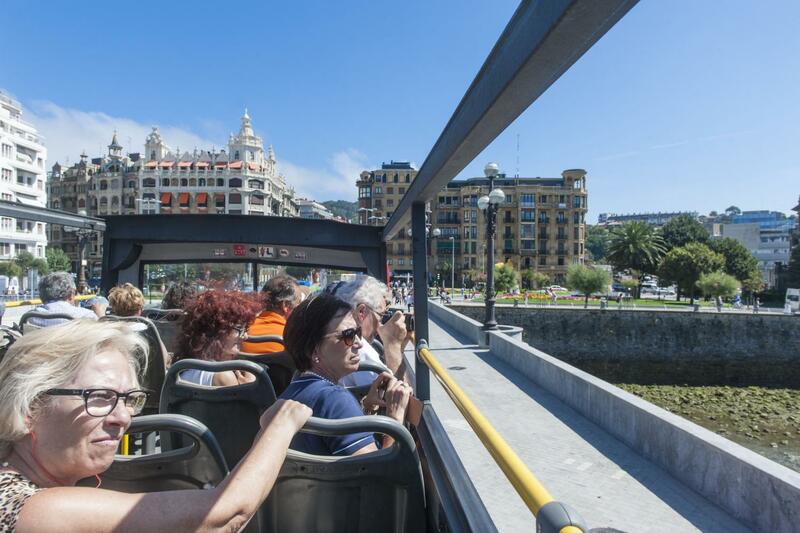 You can get on and off all day long with the same ticket, and learn about the history of the city through a comfortable audio system with earphones, in 8different languages. We give you a guide map containing all the stops of the route. 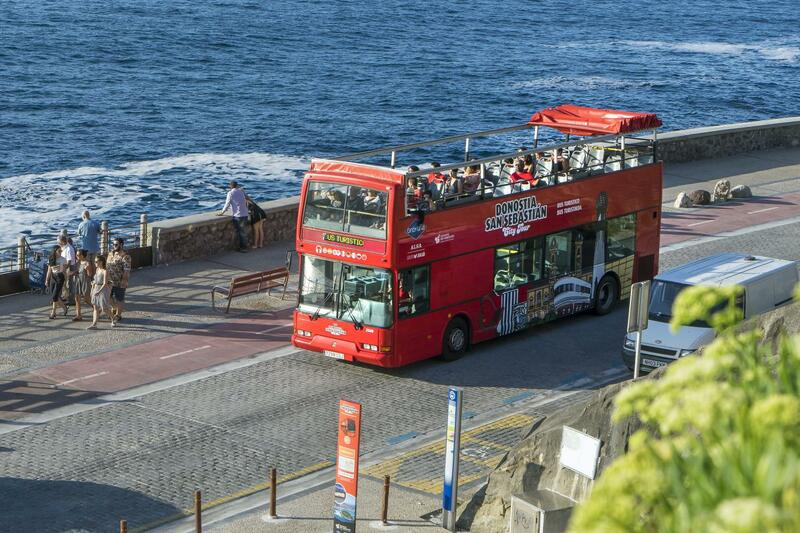 Our buses are adapted for people with reduced mobility and have a sliding roof in case of rain.